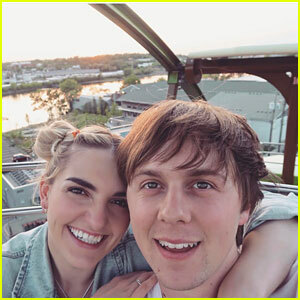 Rydel Lynch & Ellington Ratliff Are a Parisian Dream in Romantic New Insta | Ellington Ratliff, Rydel Lynch | Just Jared Jr.
Rydellington fans will swoon over Rydel Lynch and Ellington Ratliff‘s idyllic new Instagram. 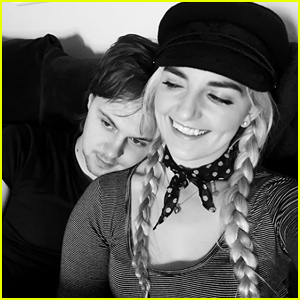 Both Rydel and Ellington — who recently celebrated their four year anniversary– posted similar snapshots to Instagram this week. 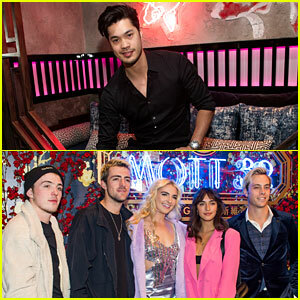 In the photos, the couple is leaning in close to each other, Rydel donning a red beret and Ellington wearing a beanie, looking Parisian-chic over two cups of tea. “kiss me in french,” the actress and musician captioned her shot. “Americans in Paris,” Ellington captioned his photo. 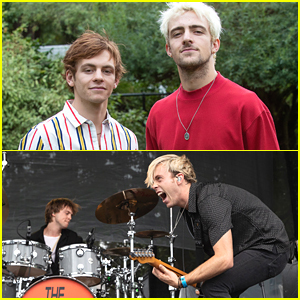 The couple was in Paris for R5‘s European leg of their “New Addictions” tour. Ah, jeune amour. Young love. 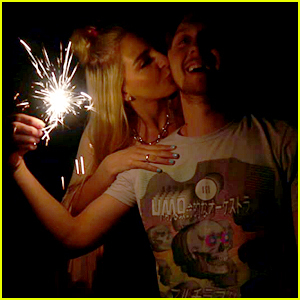 Rydel Lynch & Ellington Ratliff Have Real Life 'Tangled' Moment For New Year's! 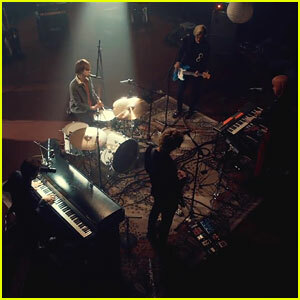 R5 Drop 'Lay Your Head Down' Live In Studio Music Video - Watch Now! R5 Teases New Music Coming Soon - Watch the Cryptic Video! 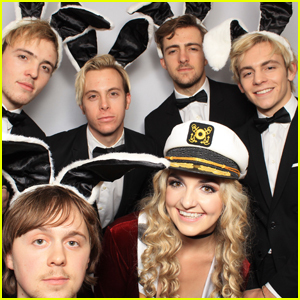 R5 Puts Gender Reversal Spin on Hugh Hefner & Bunnies Costume for Halloween 2017! 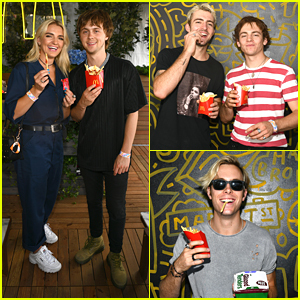 R5 Explore Germany After 'New Addictions Tour' Stop!